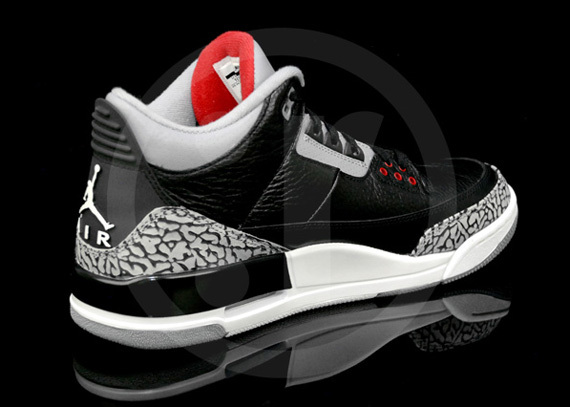 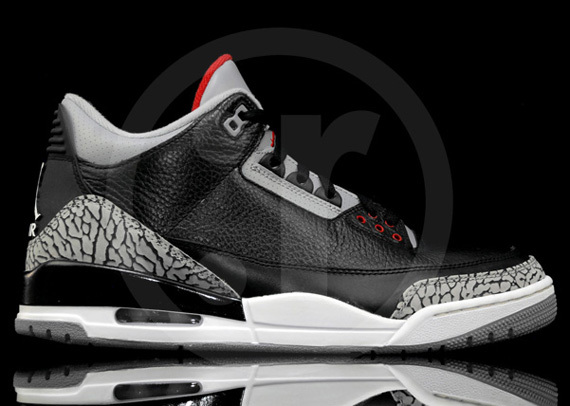 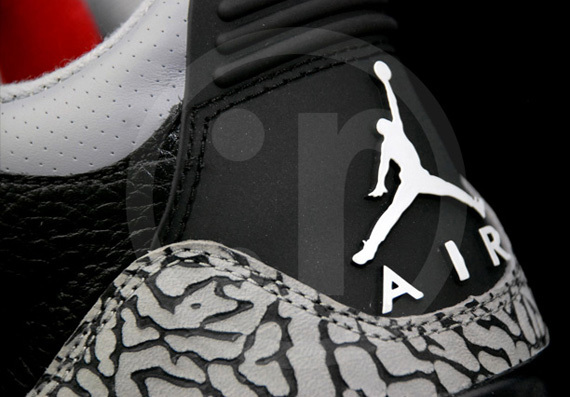 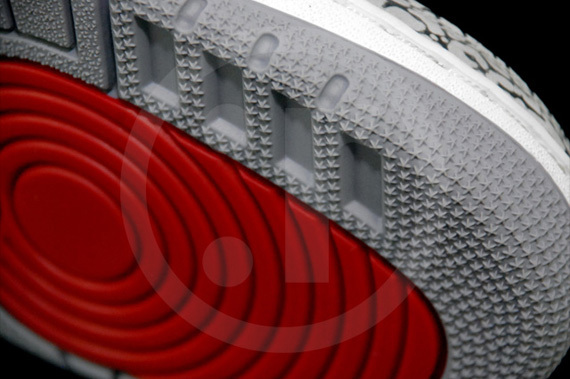 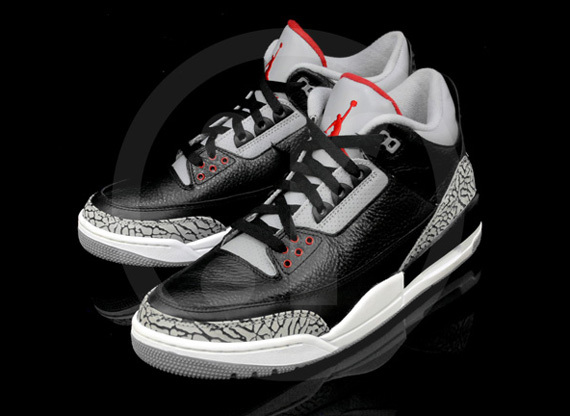 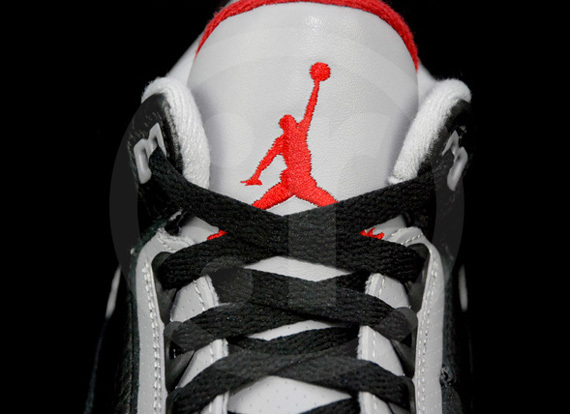 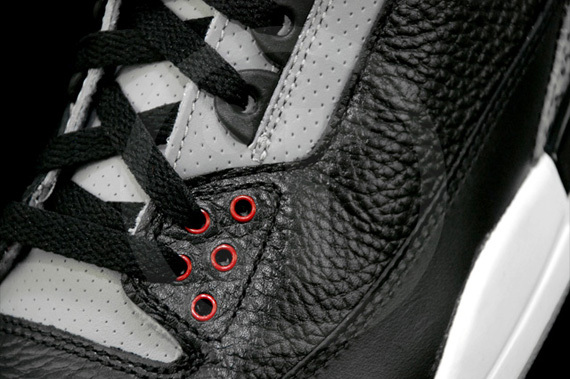 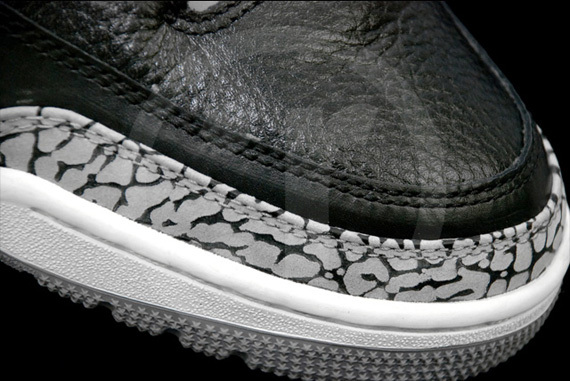 Can the Air Jordan III ‘Black Cement’ beat the Air Jordan XI ‘Concord’? 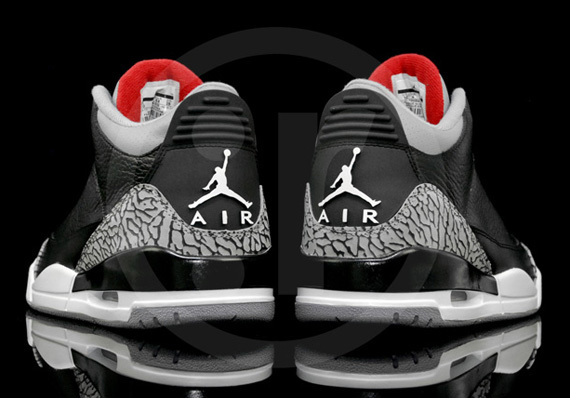 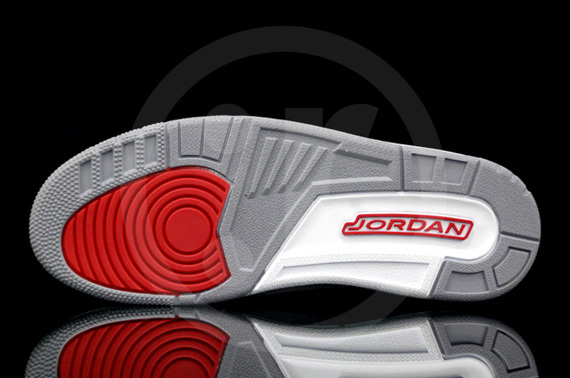 Sneaker News readers said ‘no’ during our March Madness OG Air Jordan Tournament this spring, but we’ll get a chance to see how this battle plays out in real life as both legendary originals are released during what’s shaping up to be the biggest holiday season for sneakers ever. 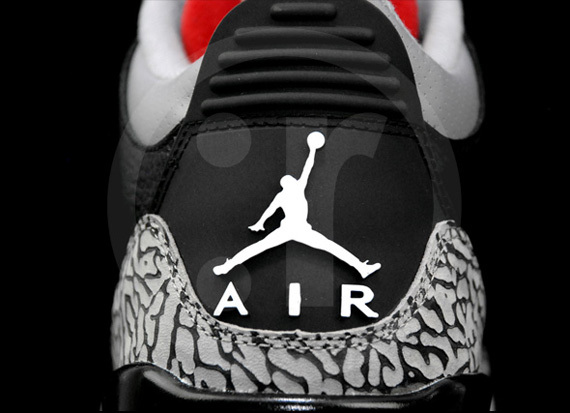 The ‘Black Cement’ AJ3 is one of those shoes you simply cannot go wrong wearing, and their November drop means it’s possible some will have to find work as elves after their release to be able to grab the Concords as well. 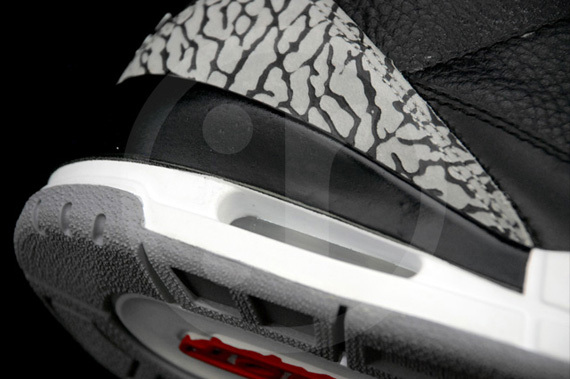 It’ll be interesting to see which segments of the sneakerhead community gravitate toward each, but one thing that we can pretty much guarantee is a swift sell out. 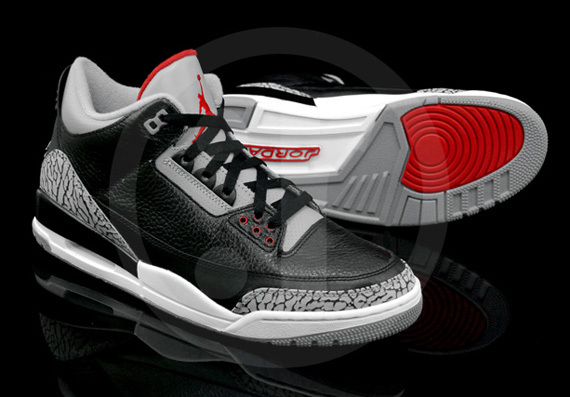 Retailers like RMK have started taking pre-orders, so click through to see what you’re waiting for and stick with Sneaker News for the 2011 Air Jordan 3 ‘Black Cement’ release date.